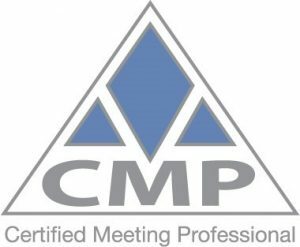 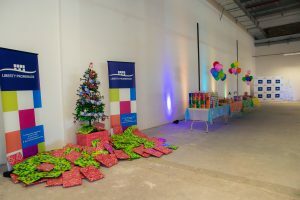 Metropolitan Health Group – Minute to Win it! 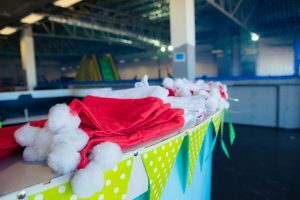 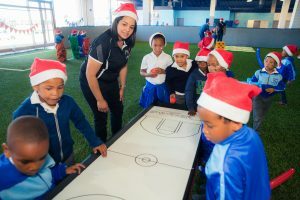 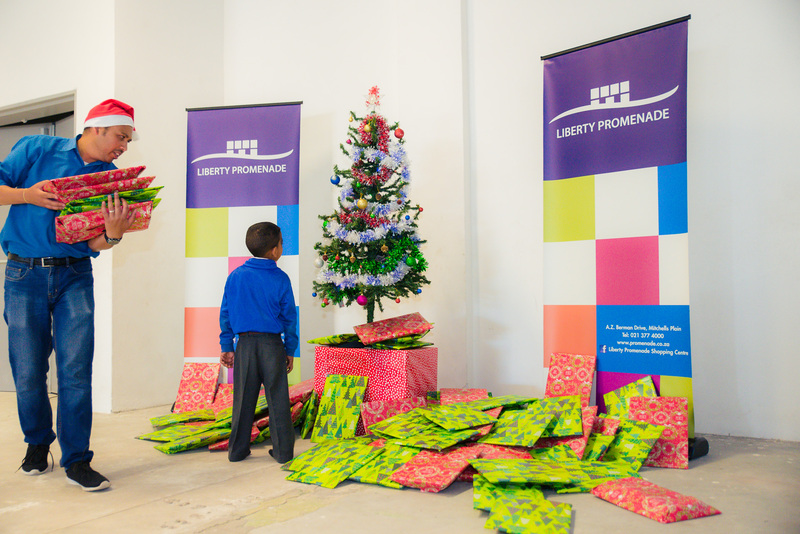 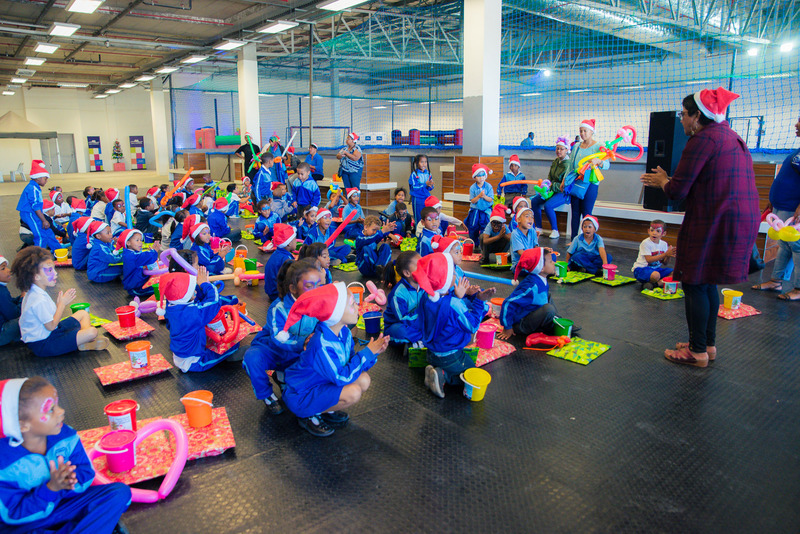 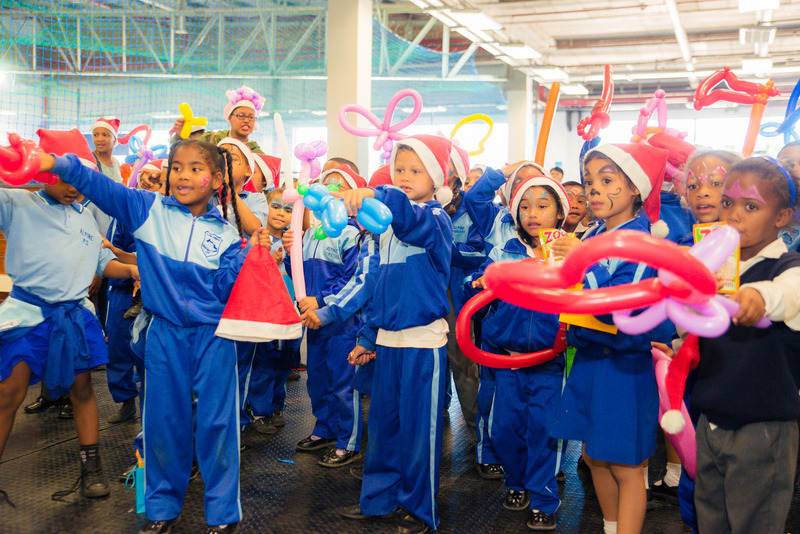 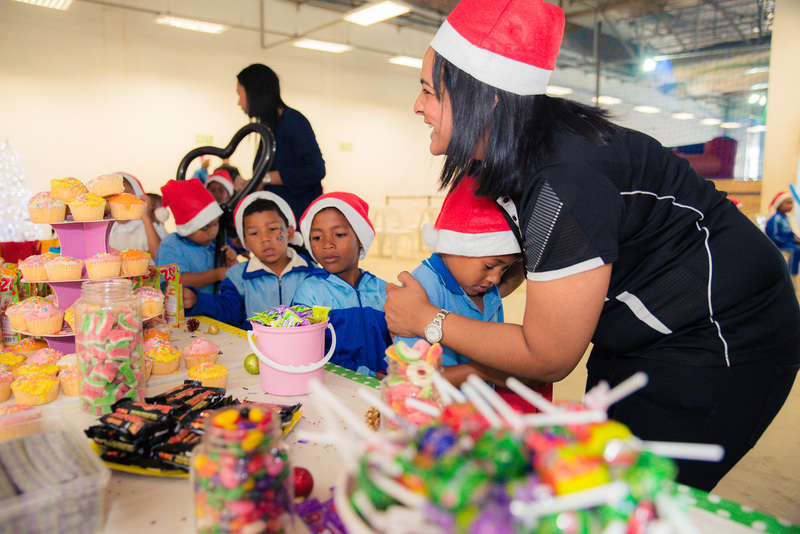 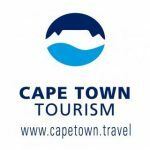 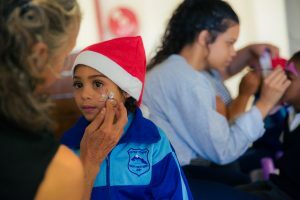 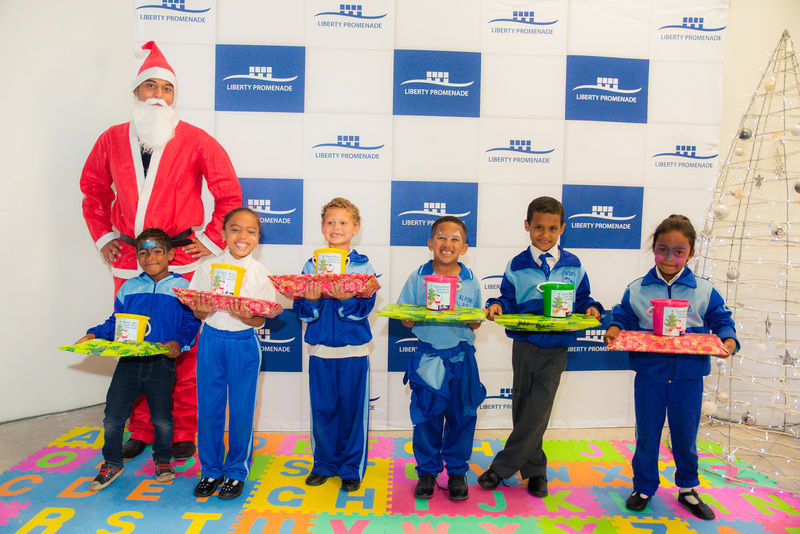 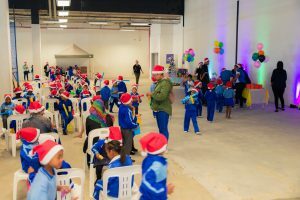 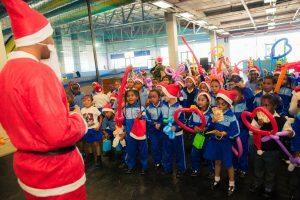 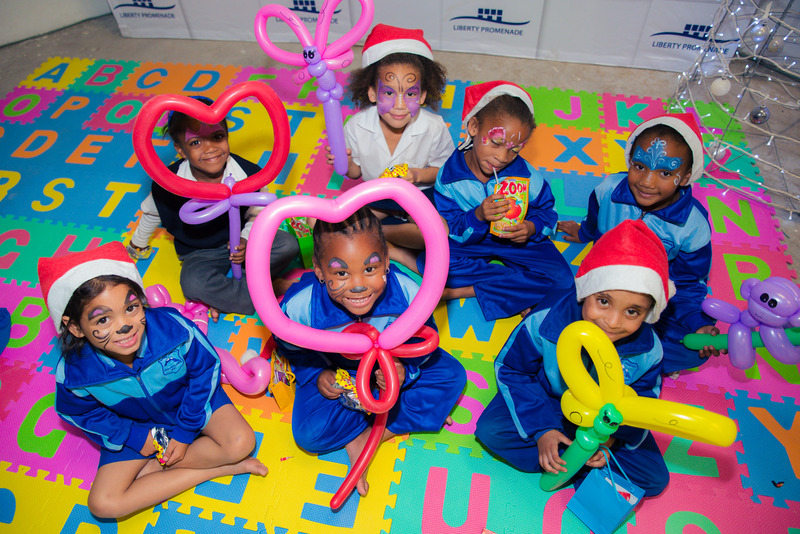 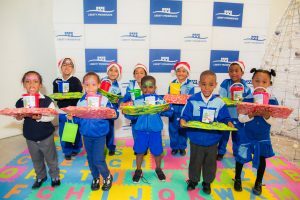 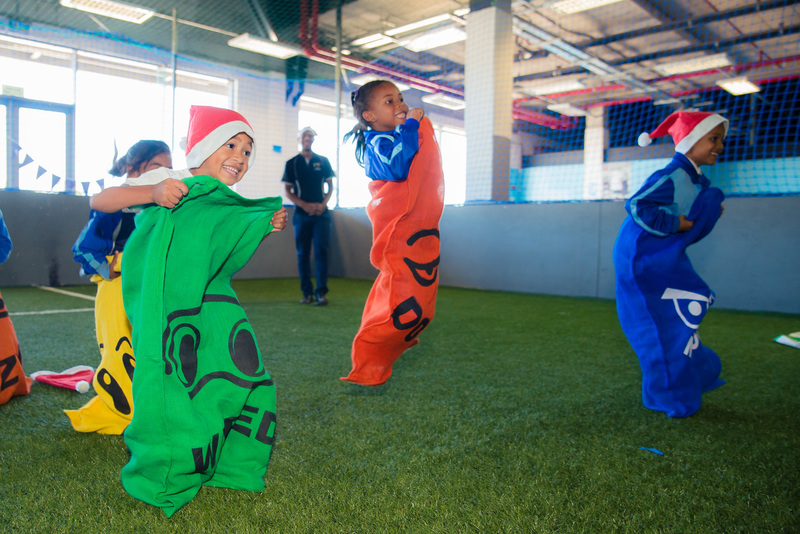 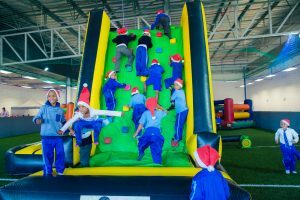 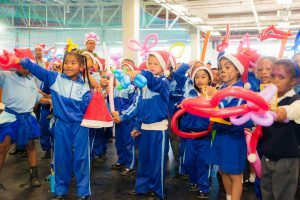 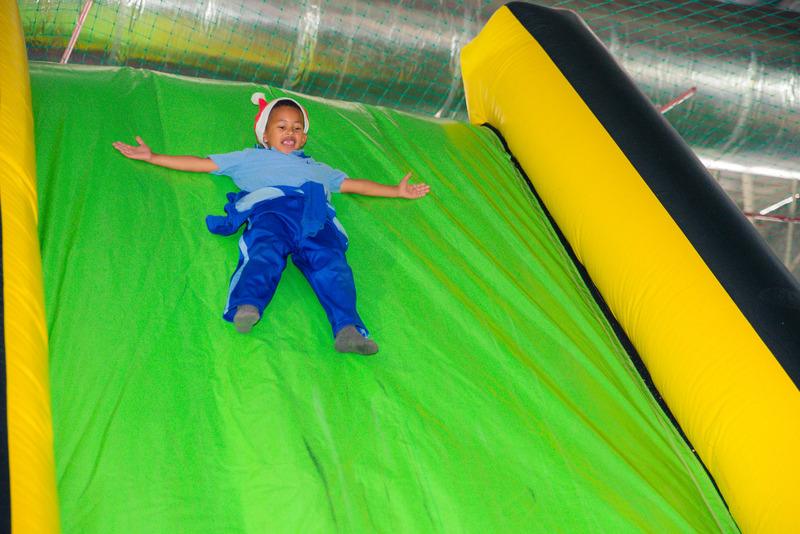 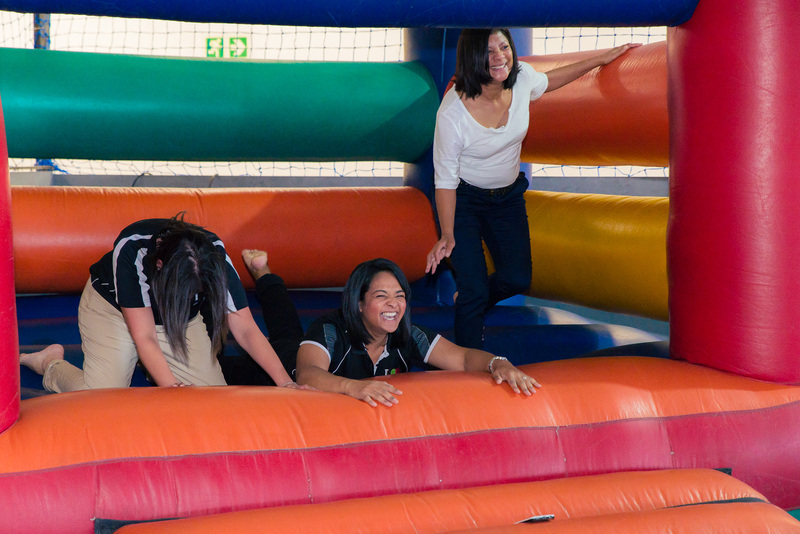 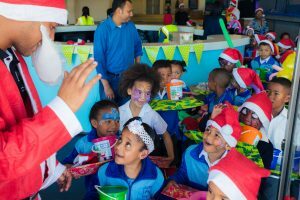 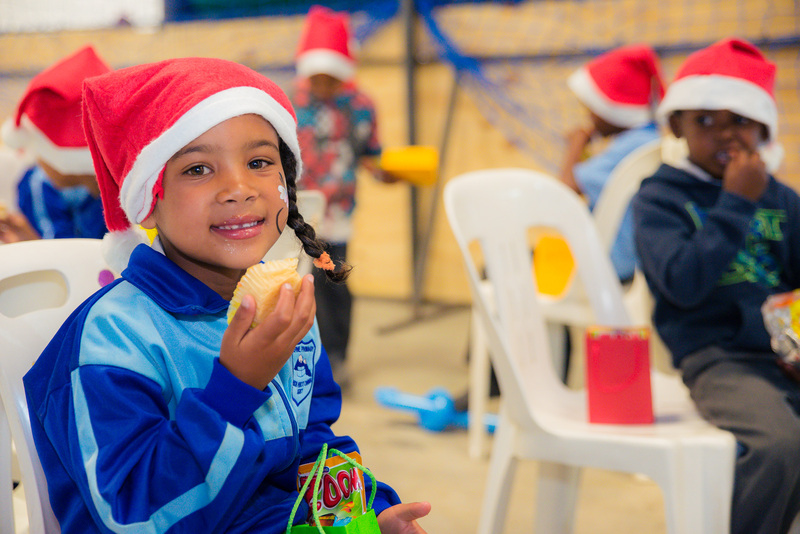 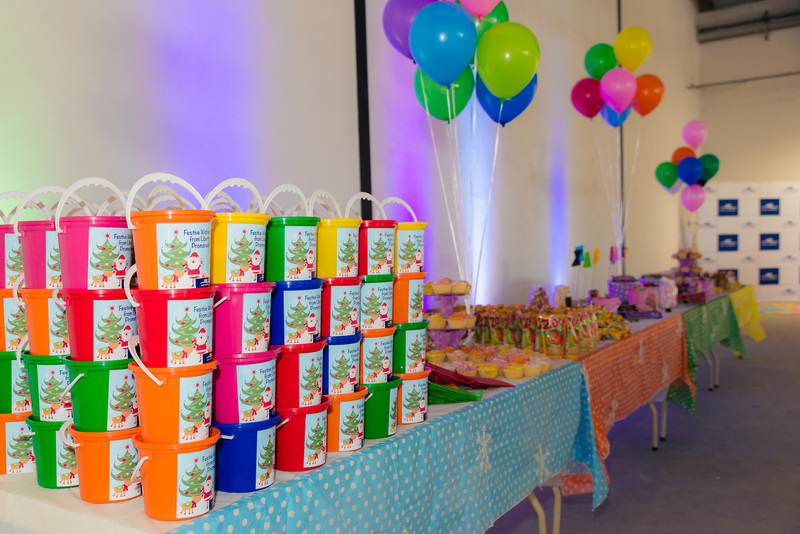 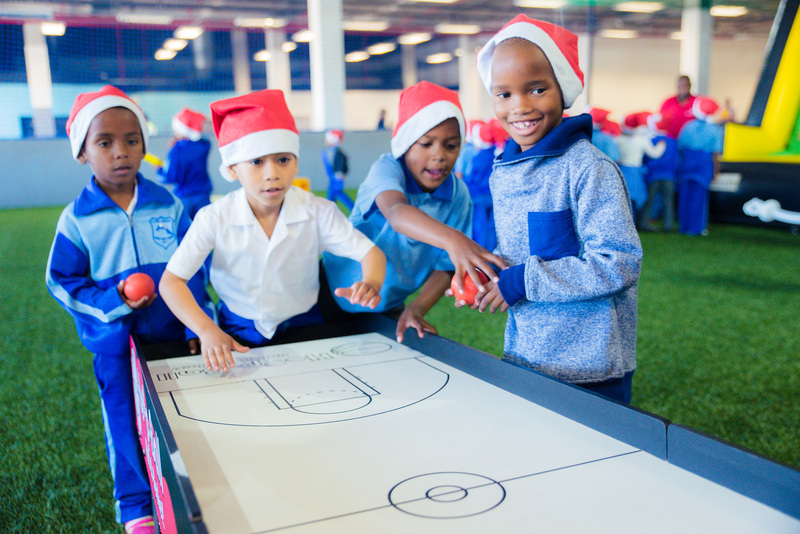 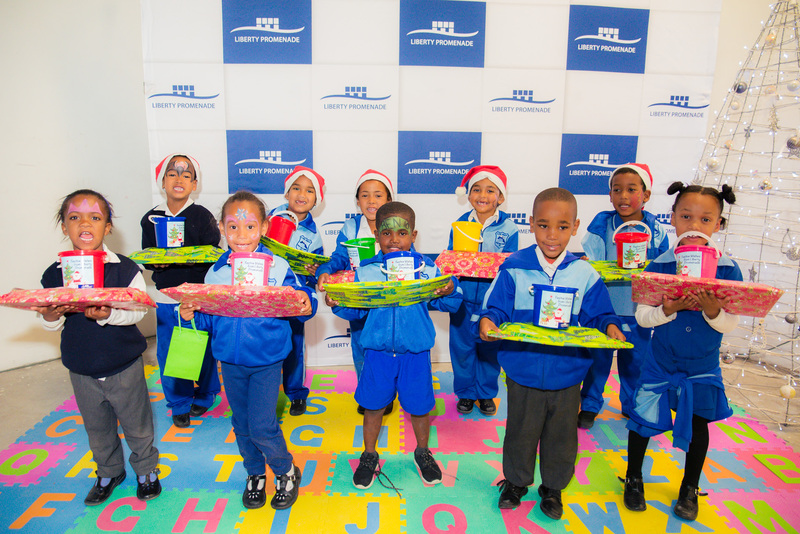 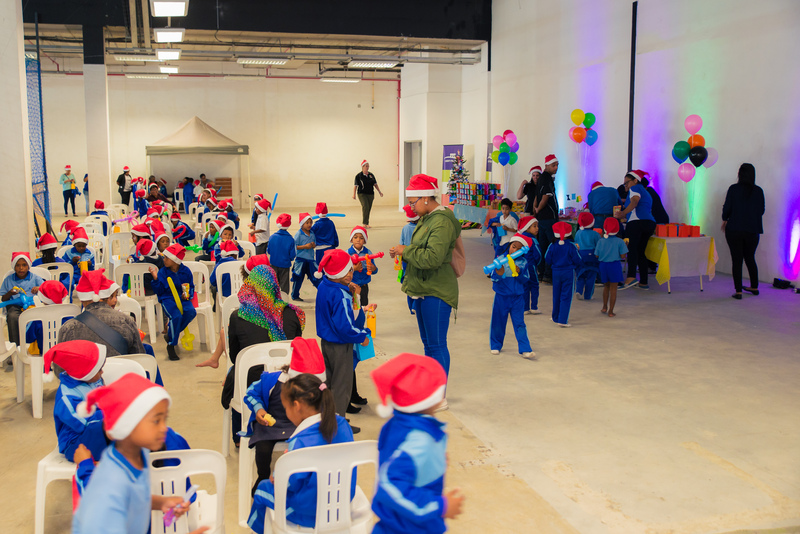 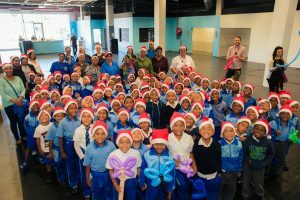 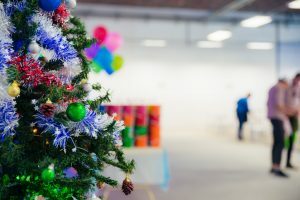 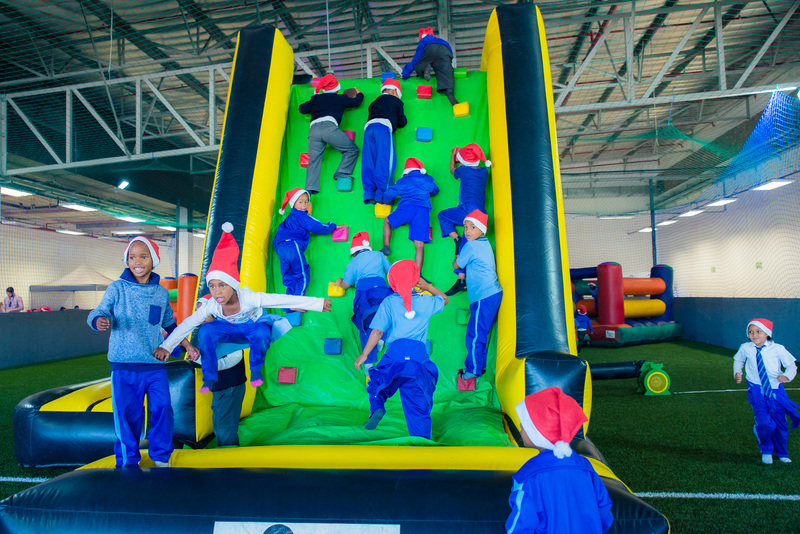 Each year Primedia Lifestyle, Liberty Promenade Shopping Centre hosts a Christmas Party for under privileged kids from their surrounding communities. 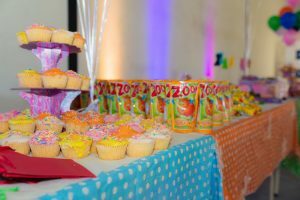 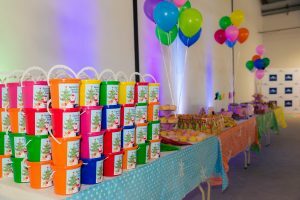 2017 was no different with over 200 kids treated to a range of indoor games, face painting, magical entertainers and of course a healthy meal and sweets galore! This annual event brings us such joy, and it is always a pleasure working with marketing team at Liberty Promenade and all their stakeholders, in bringing a little sunshine to little people!